CD with 20 page bookled -second edition- in normal plastic case. Info: Lyrics of "Erzengel Michael" taken from The Apocalypse of John (Book of Revelation) of the New Testament. Lyrics of "Das Mï¿½dchen Aus Der Fremde" taken from the poem with the same name by Friedrich Schiller. 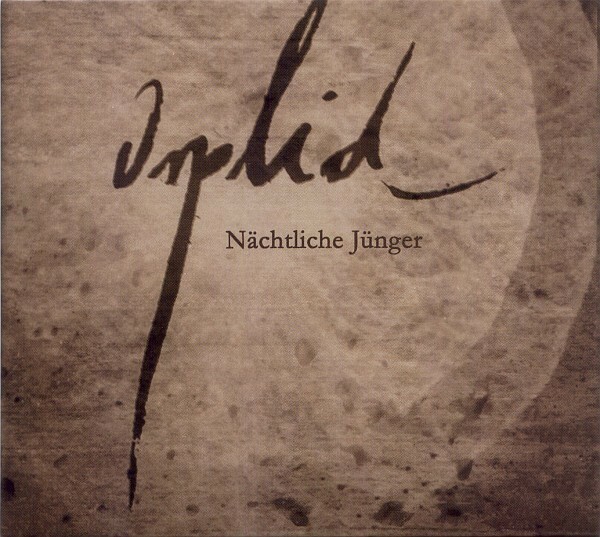 Customer evaluation for "Orplid - Naechtliche Juenger CD (2nd)"